Our mission is to find useful and affordable photographic accessories which work with the Canon EOS system. We test a wide variety of accessories when researching articles for EOS magazine and our familiarity with the EOS system means we know what works and what doesn't. 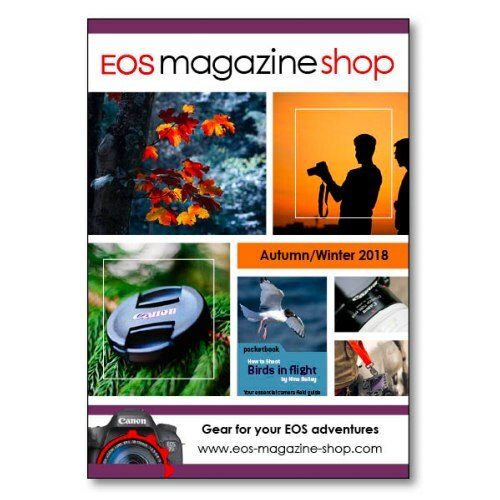 By recommending accessories which we find useful for our EOS photography, you can be sure that what you are choosing from the EOS magazine shop will meet your needs and work with your camera. That's why we offer a generous 30 day no-fuss returns policy if you are not completely satisfied. We have been publishing photography magazines since 1982 and using the Canon EOS system since its inception in 1987. If you have any queries about the products we feature in the shop or in our catalogue, get in touch and we will answer your question. 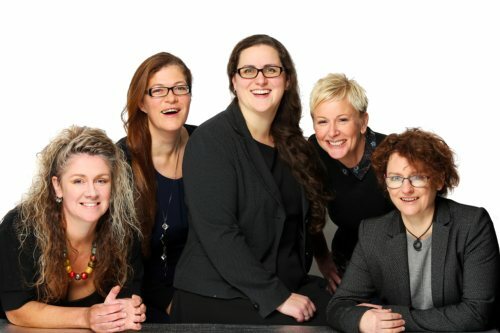 EOS magazine shop is run by EOS magazine, a division of Robert Scott Publishing Limited, The Old Barn, Ball Lane, Tackley, Kidlington, Oxfordshire OX5 3AG. Registered in England and Wales. Registration number 4663971. Get a copy of our latest catalogue. Simply complete the form and we'll pop the latest issue in the post to you. Alternatively you can download it and start browsing straight away.